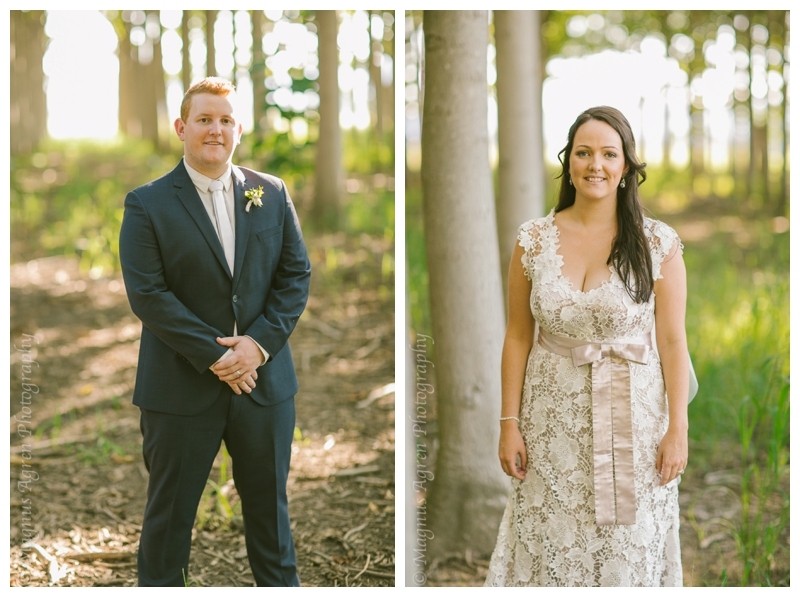 Colonel Sanders must do a bit of match making in his spare time, Matt and Jenna are the second couple I’ve met that fell in love over buckets of fried chicken at their first after school job at KFC. 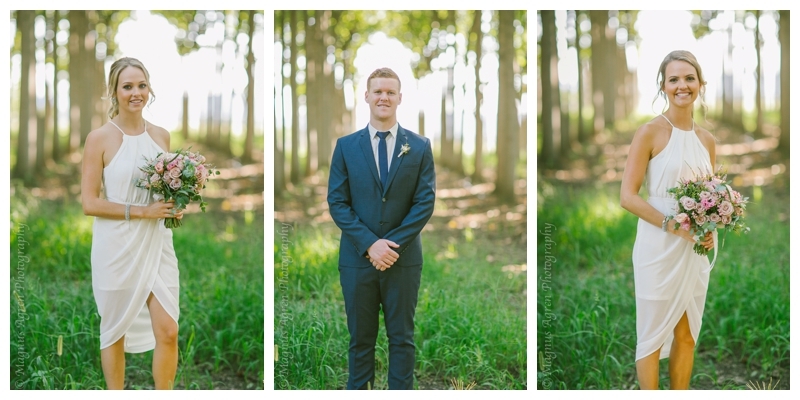 That was 11 years ago and nobody let Matt forget that he had taken his time getting his beautiful bride down the aisle. 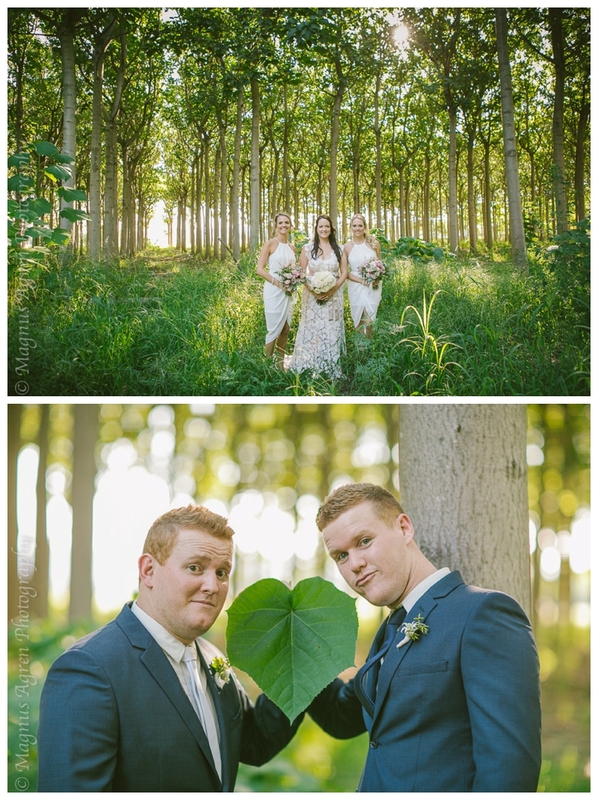 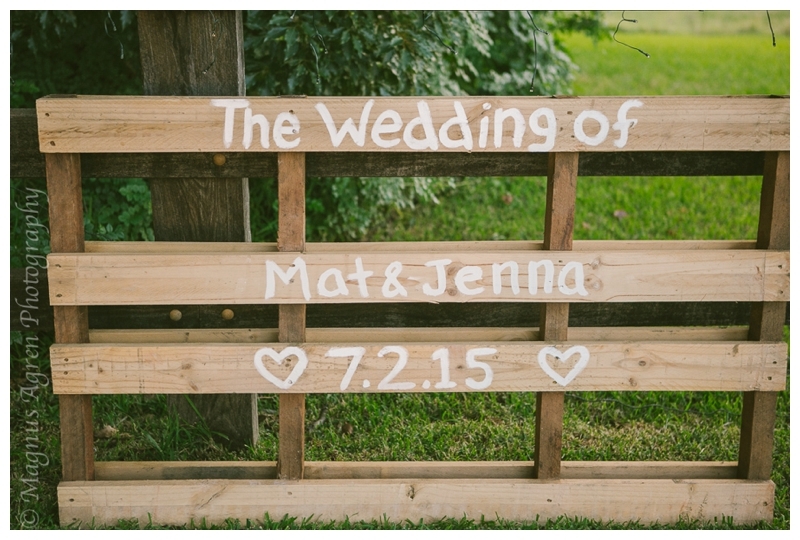 This was an awesome DIY wedding, with Jenna showing up the guys with her carpentry skills, an amazing bar made from old pallets, a rustic chandelier, and plenty of table decorations. 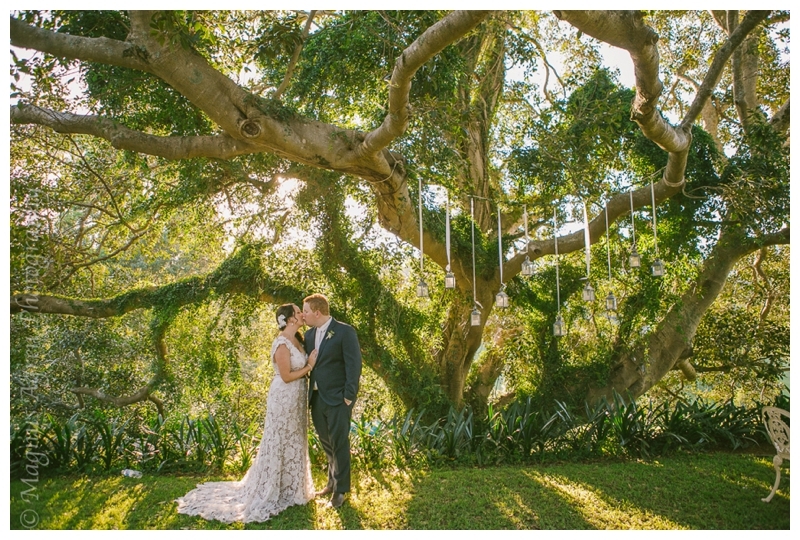 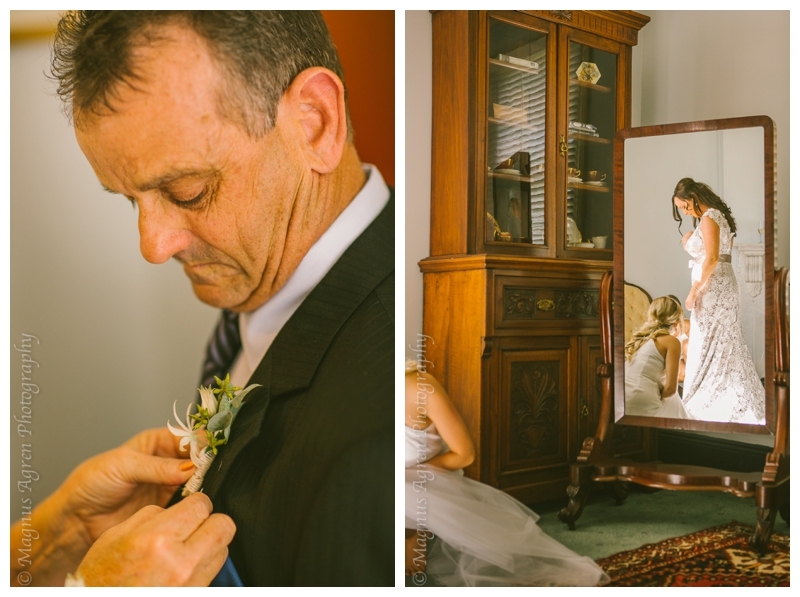 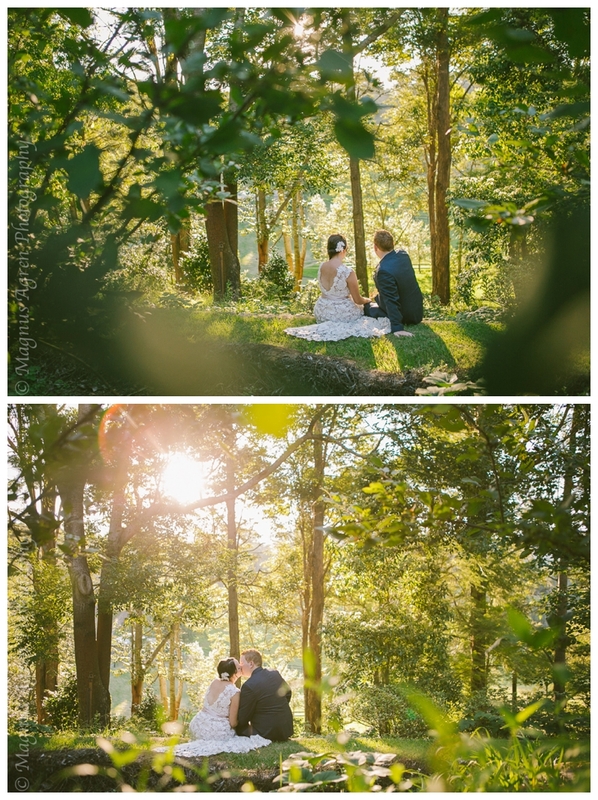 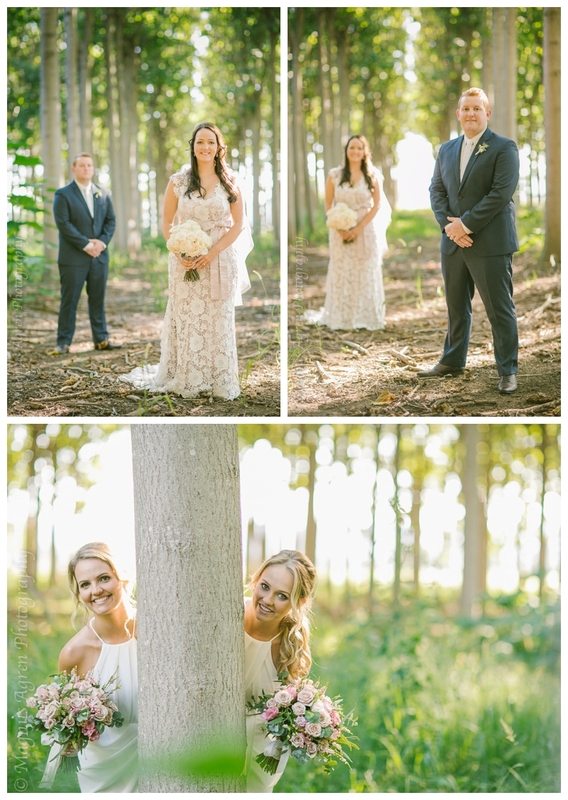 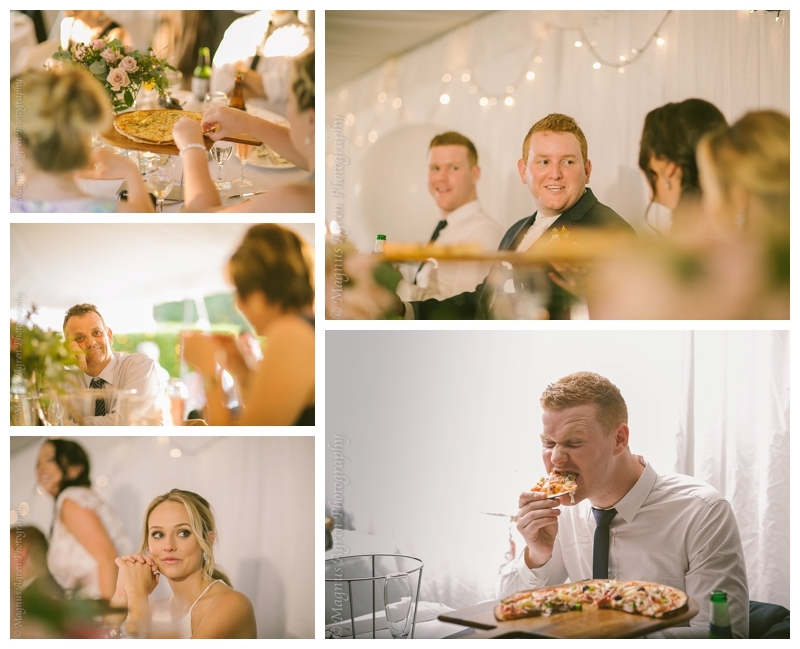 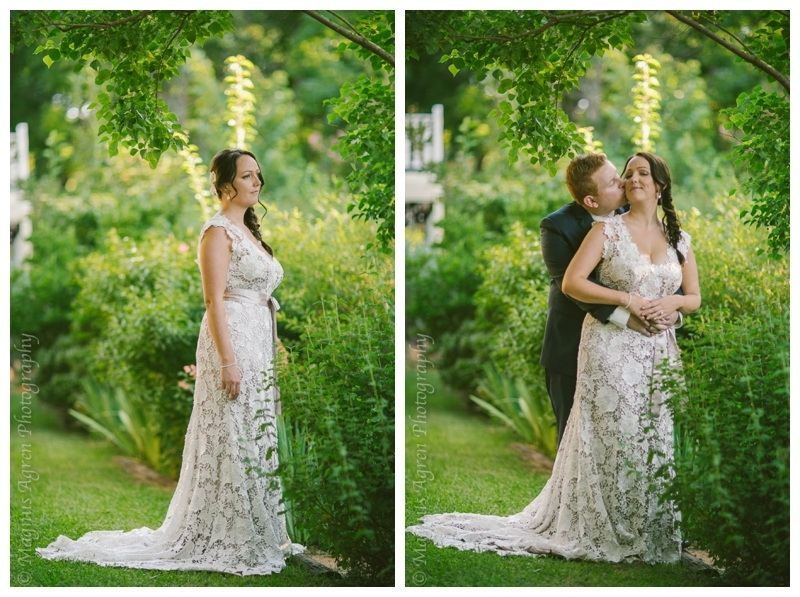 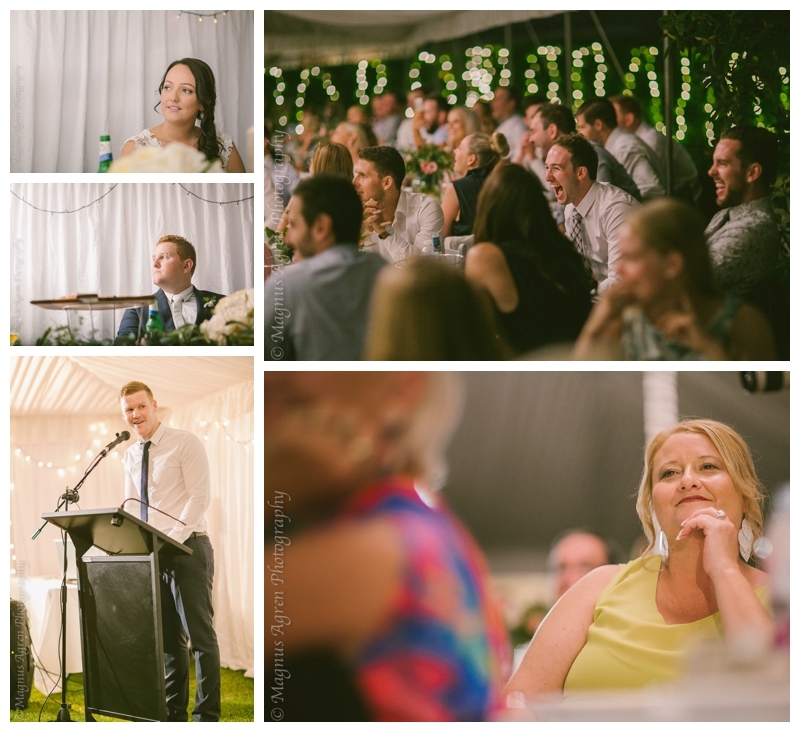 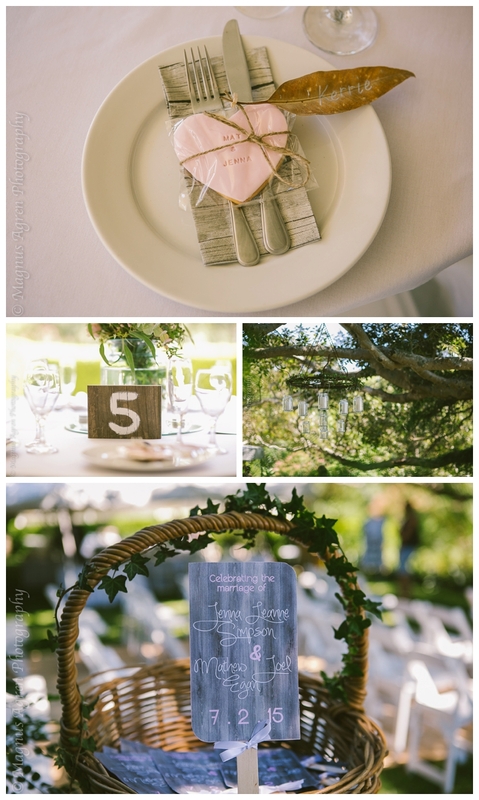 Matt and Jenna chose to celebrate their day at Kurrajong Cottage, at the foot of the Blue Mountains. 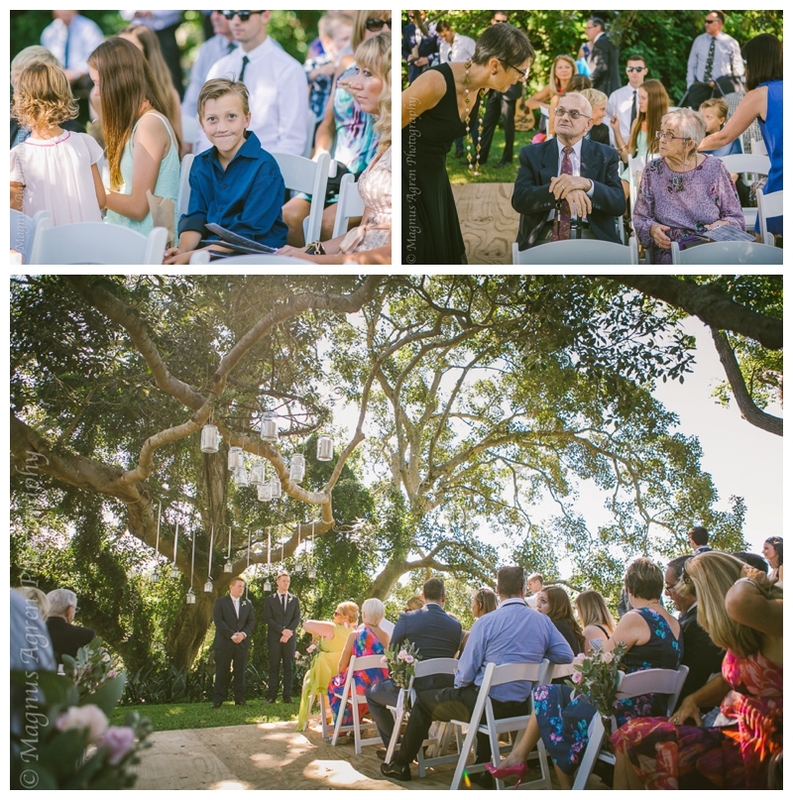 To see how we can help capture your day Contact us!